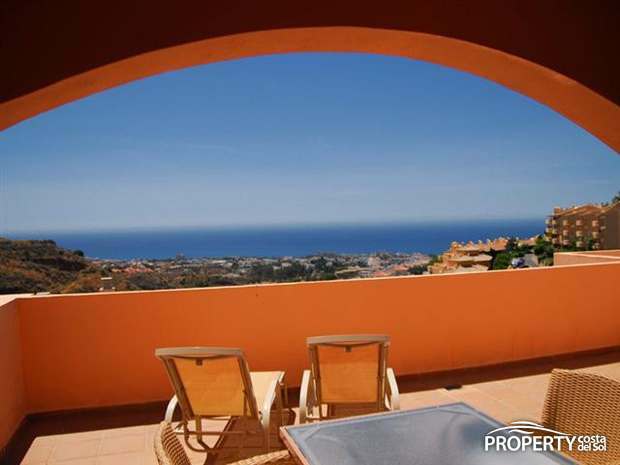 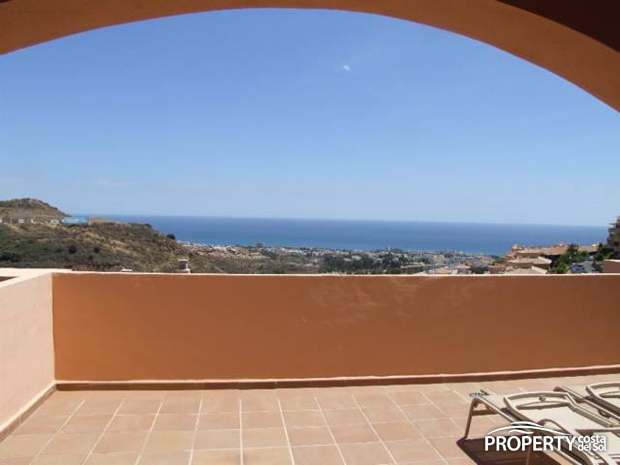 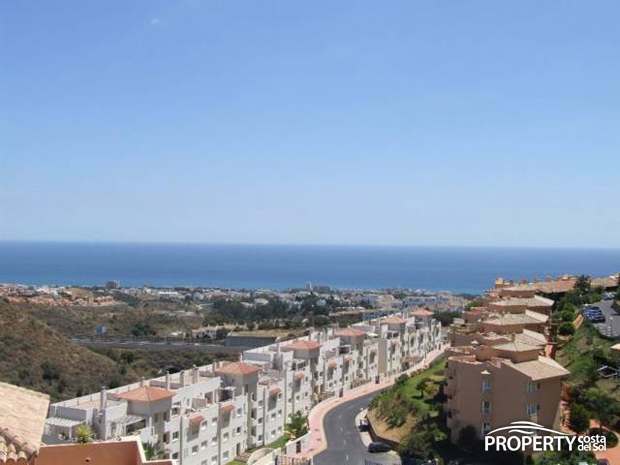 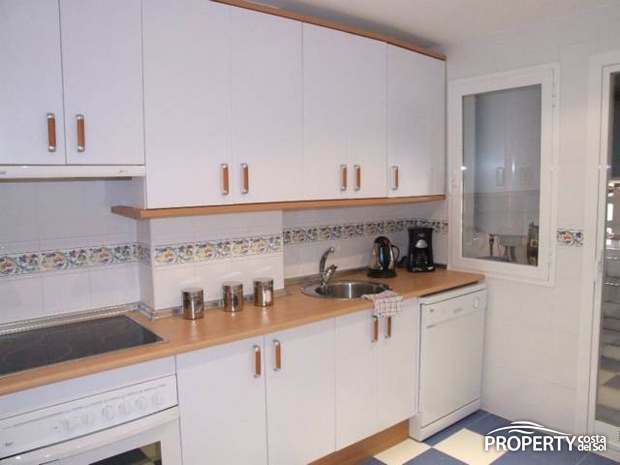 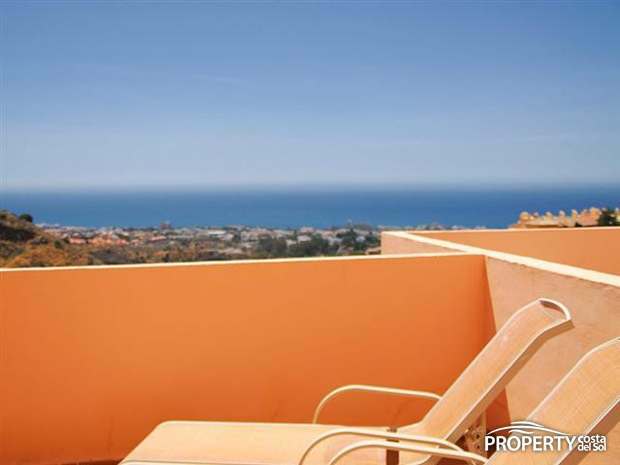 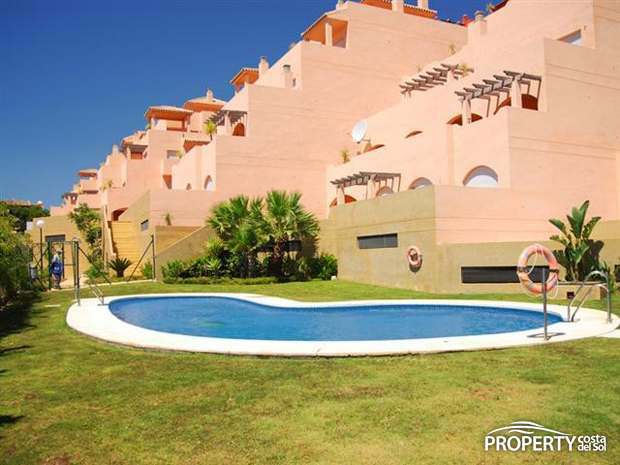 Newer apartment with wonderful views situated in Calehonda. 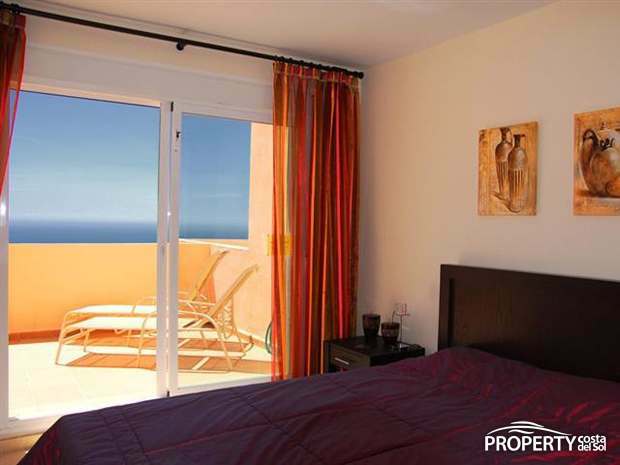 The property comprises 2 bedrooms and 2 bathrooms, master bedroom has a private bathroom. 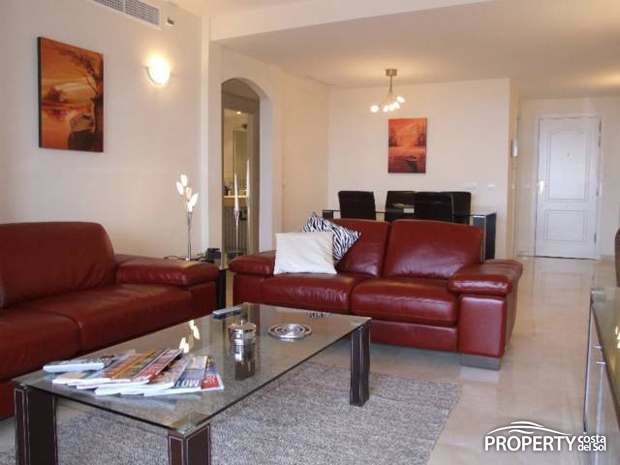 Nice big lounge with access to a wonderful south-facing terrace. 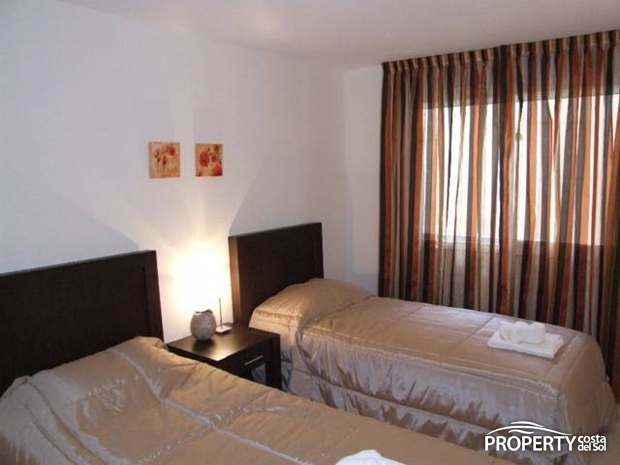 There is a storageroom and a private parking to the apartment. 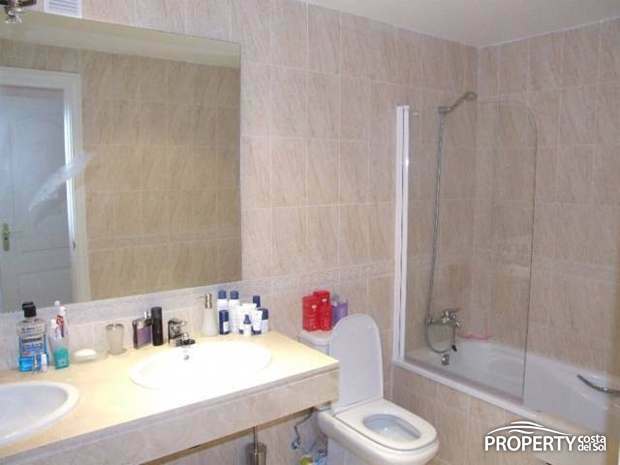 Yes, please send more information about this property with ref.no: 600.